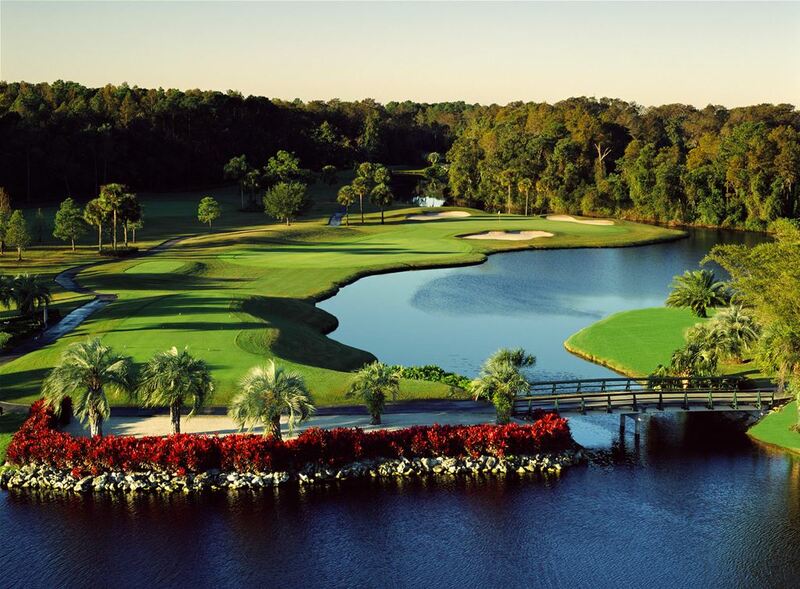 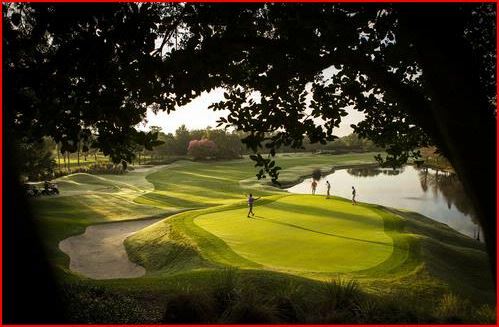 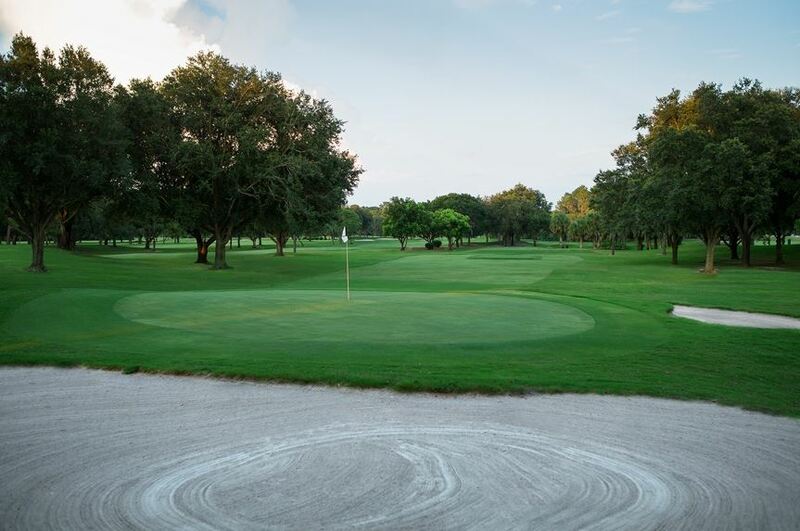 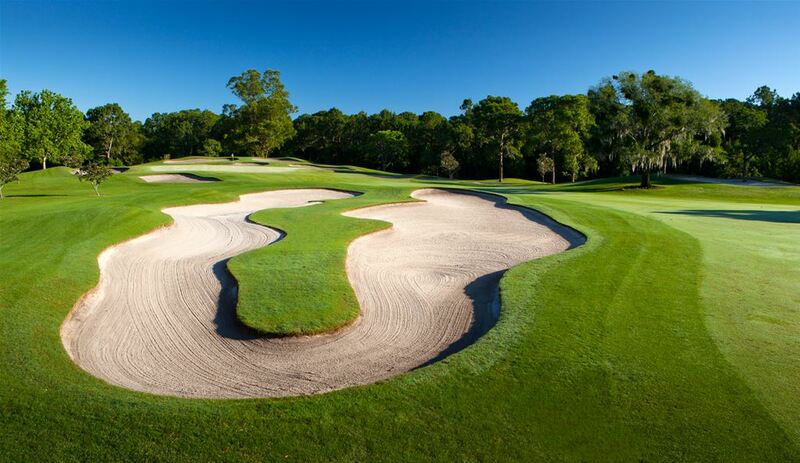 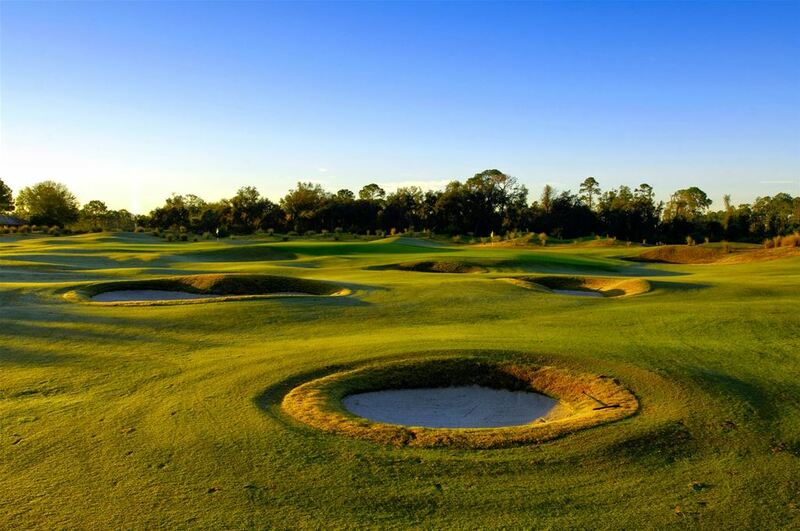 Villas of Grand Cypress is Orlando’s premier AAA Four-Diamond resort offering luxurious suites and villas along with championship golf, and dining. 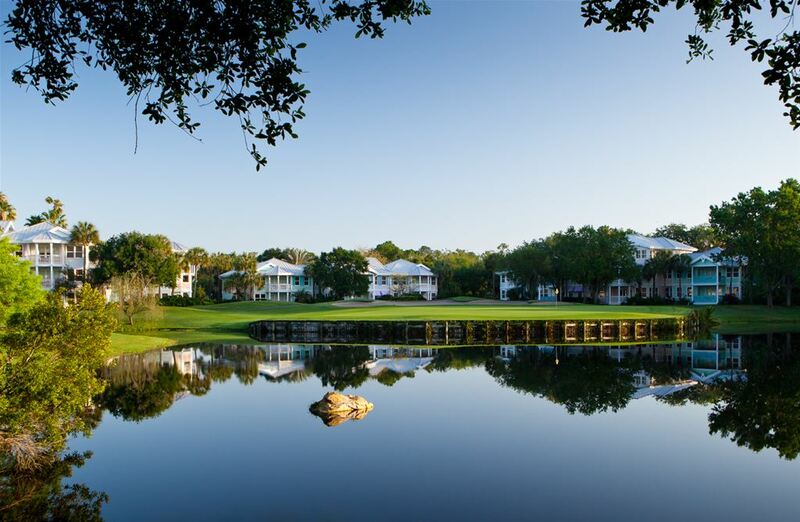 Endless recreation includes fitness center, pools, tennis, biking, jogging/walking trails, rock climbing wall and much more. 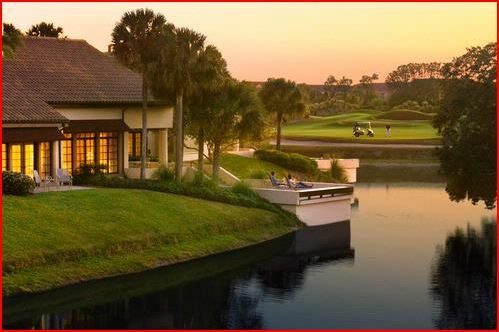 The resort is located just minutes from all major theme park and shopping.